1. Big lawns and kind-hearted eccentrics. Lawns, lawns, soft, runaround-in-bare-feet lawns. 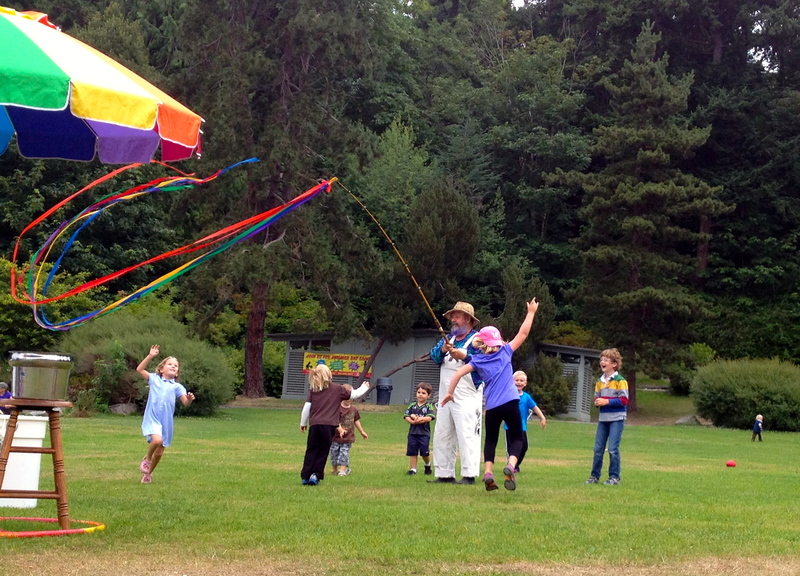 Lawns only made better by the addition of purple-bearded “Bubble Man,” an enigmatic staple of Seattle’s Carkeek Park. 2. “How are you doing?” My daughter leaned in during an elevator ride on arrival in America and asked: Why is grandma always saying “how are you doing?” to people we don’t know? A TCK six-year-old, even heavily jet-lagged, quickly observes the informally chatty American nature. 3. Big dairy. 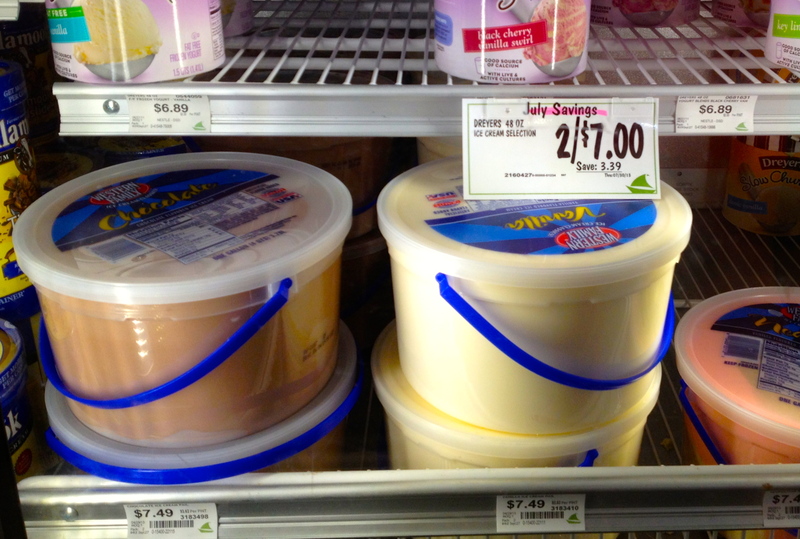 Two-gallon buckets of ice cream and one-gallon containers of milk (7.6 and 3.8 liters respectively) thrive in a land of big refrigerators and big freezers. 4. Friendly, well-rounded encounters with kids. Within a minute of meeting a twelve-year-old family friend in Utah (true middle America) he politely said “nice to meet you,” asked about China and Hong Kong, asked if I studied Mandarin, and asked about the difference between Chinese food in America and Chinese food in China. The next day I saw two of my young cousins. They played violin duets for me and my grandparents and then went outside and started a big, boisterous water fight with my kids and all of the other children within ear-shot-radius. 5. 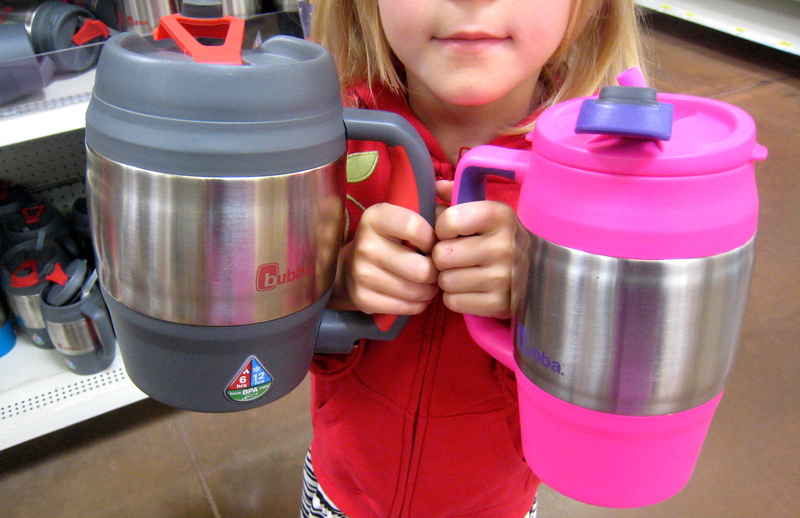 Big beverage containers. These monstrosities are on sale in America, but I can also envision Chinese taxi drivers adapting them for tea. 6. A surprising juxtaposition. Walking out of a breakfast joint in Seattle, I ran straight into “The China Daily.” For a moment I forgot where I was, but then I remembered the three-egg omelet, stack of bacon, mountain of potatoes, and three coffee refills that I had just consumed. The People’s Republic of China has launched a low-key, ‘free newspaper campaign’ to capture the hearts and minds of Americans? Akin to a low-tech “Voice of America”? 7. Big trucks. A spike of hybrids and tiny Fiats have hit the roads, but gas guzzlers remain dominate. Maybe when gas costs as much as Coca-Cola (on a volume basis) transportation decisions will shift even more dramatically? 8. Retail daze. I wandered in a peaceful, dreamy mood all around Target (a big box store that markets itself as up-market to Wal-Mart). I lost track of all time gaping at aisle upon aisle of art and craft supplies, children’s toys, and foreign and familiar household items. I purchased so many children’s books that the cashier asked if I was a teacher. I bought a bulk-size box of diapers twice the size of the child who wears the diapers. Suitcase constraints kept me otherwise sane. 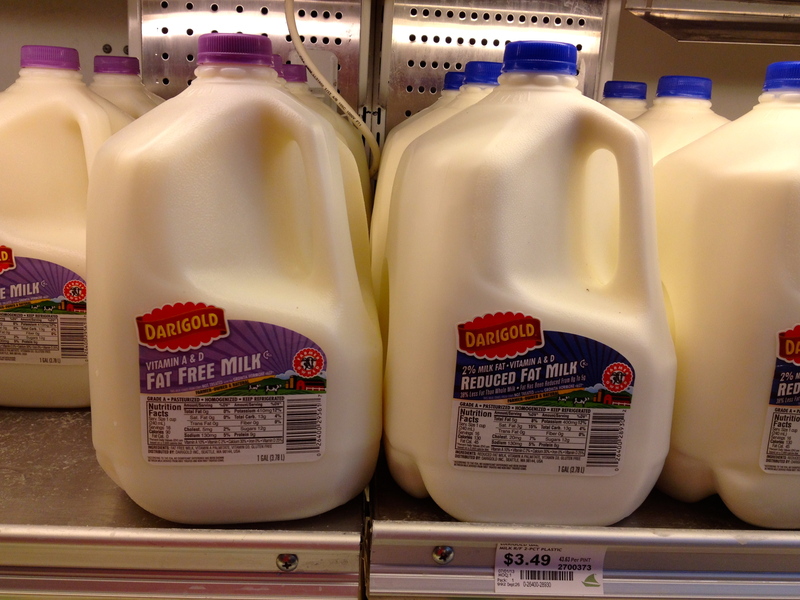 Haha love the friendly grandma and the supersized dairy! Thanks! Both things I wouldn’t have given a second thought before spending so much time abroad. 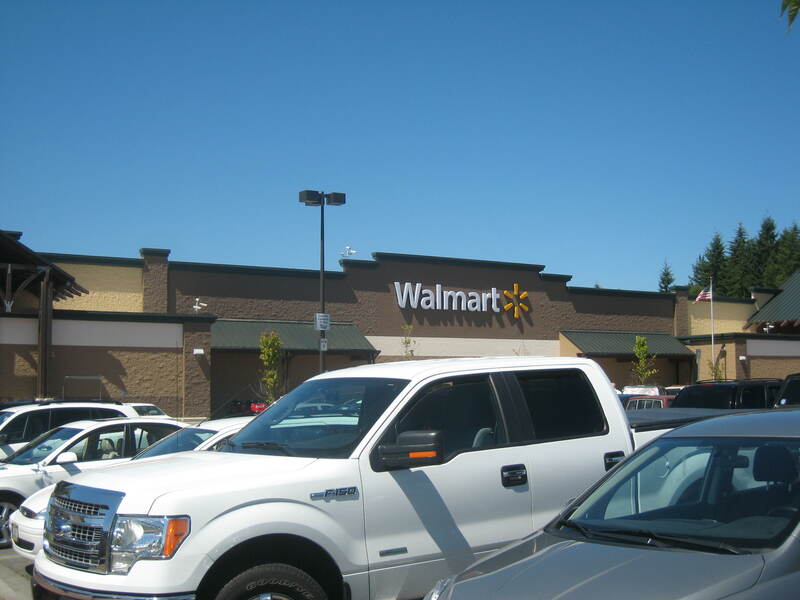 I know exactly how you feel and what you mean… Even just hearing my own language being spoken around me is enough to set my wheels spinning… The sheer size of the aisles in Target, and the number of things I could find in one place, astounded me. Also, where were all the crowds? Why wasn’t I bumping into twenty other people while trying to locate my favorite cereal in an aisle. These are things I will miss when, eventually, I leave the States again. Great post! Hope you enjoy your time at home! It *is* big! We just have more space and room to spread out here! Enjoy your trip! It’s funny how the reverse culture shock gets you every time, even after years of going home. It seems like the reverse culture shock becomes slightly more pronounced every time. It’s intimately comfortable and utterly alien all at once! I’m from the UK and I also miss the large expanses of soft grass! Such a shame that you just don’t find it much in Hong Kong. 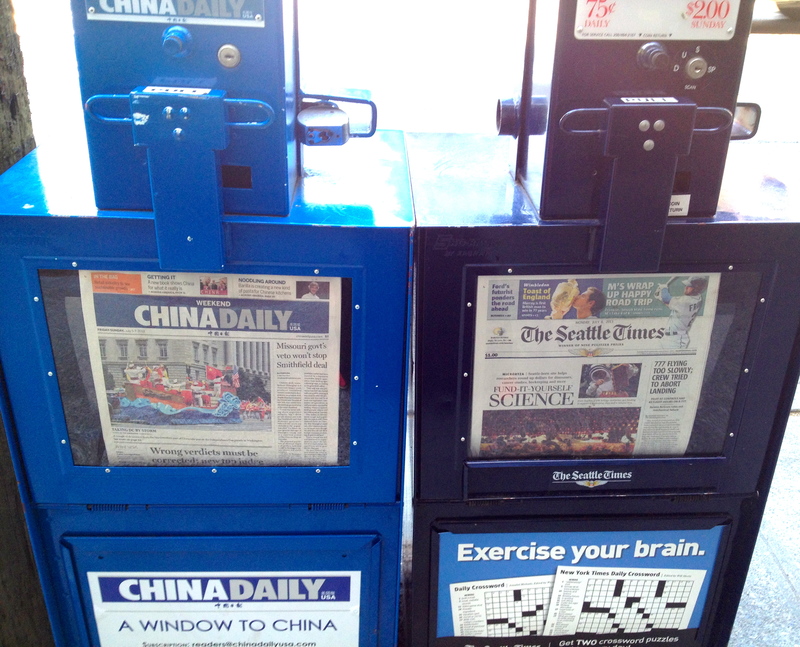 I’m also slightly bemused that they sell the China Daily in Seattle! Is there a large Chinese population there or are they trying to infiltrate American culture?! There is a (relatively large) Chinese population in Seattle, but I think that paper is aimed Americans generally as a way of building a better image of China in America. But that’s just my guess. It’s a free newspaper. Oh the grass in the UK is something to miss too! We lived in Cambridge for three years and I really miss picnicking in the parks and meadows. Ha yes! So many American flags! Everywhere. And so much fast food and sports. Too right. also the bumper stickers xD. Funny. Yes, you should write one too! We all really see “home” in a new light after living abroad (for better and worse). Hooray for creamy, reasonably priced ice cream–no more of this granular Chinese red bean flavored stuff! I am also excited to have my mother make me an ooey gooey cheesy baked ziti while we are here in the U.S. as well. Enjoy your summer! Sounds delicious! (Unlike ‘snack street’ in Beijing). Have a great summer. Since moving to HK, I’ve gotten very curious about Vancouver (which I last visited before I thought about noticing interesting changes in the Hong Kong diaspora!). Maybe a trip for next summer. Glad you did an expat post “the other way around”. So true! Hope you are enjoying the good weather in Seattle. I’m just back from a road trip across Utah: all the billboards advertising health care (caner screening, vaccinations, health checks), law firms (DUI?, Car Accident? 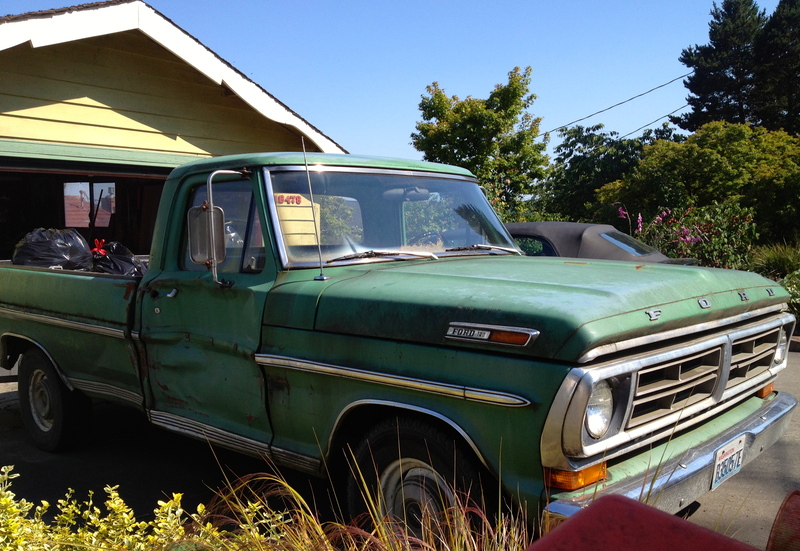 ), cars and jewelry almost blew my mind. Back to Seattle in a week (fingers crossed the weather holds). Hi Jen, I’m just back to Hong Kong and had a hard time keeping myself out of establishments like CVS and Walgreens. So big. So orderly. So quiet. So full of so many things I almost need. Great post on reverse culture shock / delight. See you when you’re back to the dark side. “So full of so many things I *almost* need.” Perfectly said. So much stuff. So many advertisements. 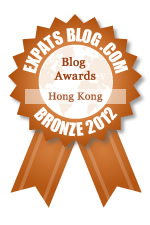 As for #6- have you been to the Flying Pan in HK? It’s normally filled with undesirable (hungover) types, but you might get ok service if you speak a bit of Nepali. That ice cream container is a bit nutty. The packaging makes it look more like something you’d buy in a deserted alley…how was it? Oh, I won’t be coming to HK after all. Plans greatly (in the pejorative sense) changed. Hope you’re enjoying your spell back in the states! I’ll take a rain check on Delhi Club!